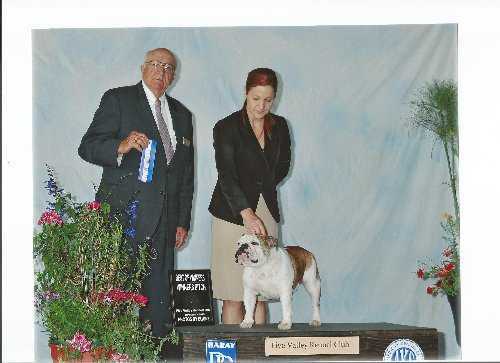 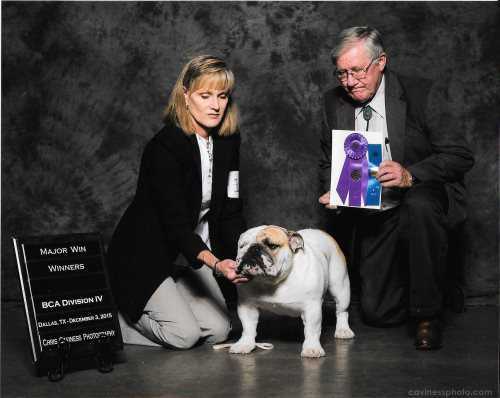 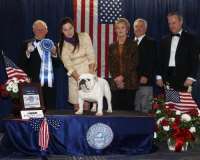 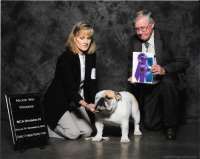 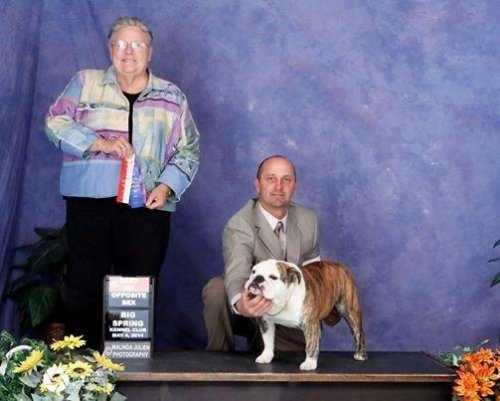 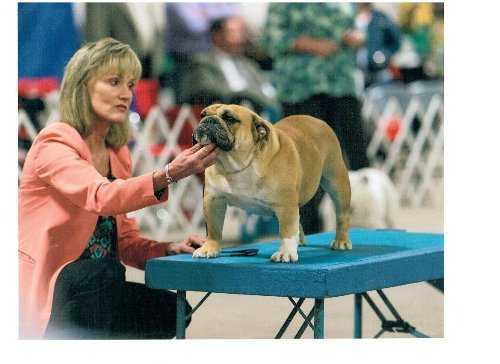 We were lucky to become involved with this wonderful breed in 1986 when we bought our first Bulldog, Hallie. 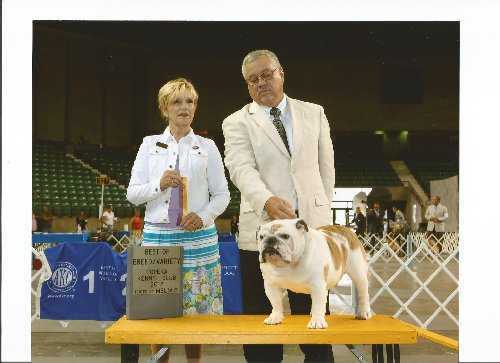 She became a Beckett Award winner and allowed me to be inducted into the Hall of Fame in 1997. My wife and I have enjoyed breeding and showing this wonderful breed ever since. 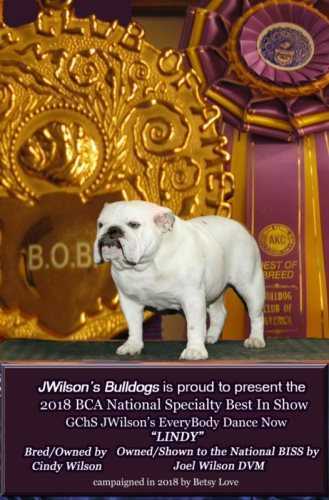 Peggy/Axl Litter 0/0 JWilson's Axlman JWilson's Nortorius P.I.G.